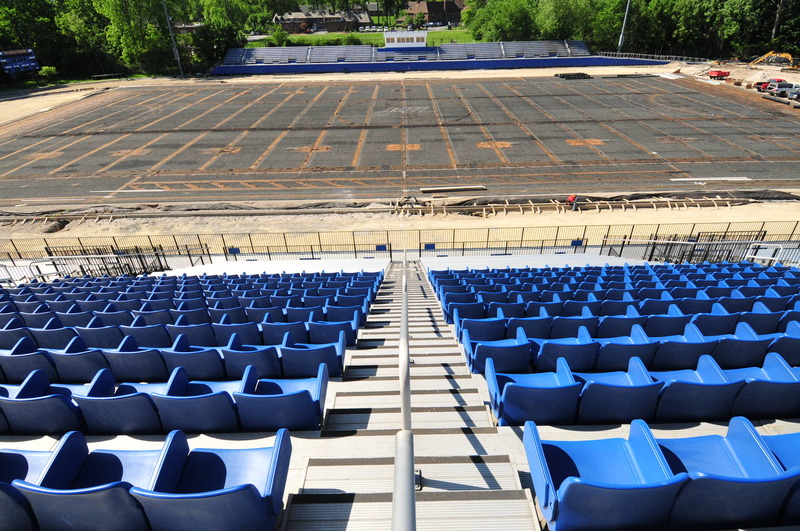 This summer, crews have removed the old field and track and will be installing new turf and a new rubberized track at Don Shula Stadium. 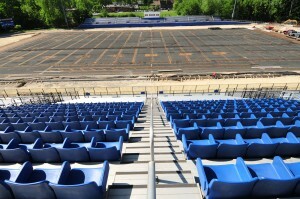 This week’s photo shows the progress from earlier this month. Click on the photo for a larger version. View previous photos of the week.